If you're looking for an extremely reliable, competitively priced dealership for Ram service in Bremen, Georgia, you've come to the right place. At James O'Neal Chrysler Dodge Jeep Ram, our Ram vehicle service center is fully equipped to take care of all your Ram service needs. From our advanced auto repair technology to our factory-trained Ram mechanics and our fully-stocked parts department, there's nothing we can't do when it comes to delivering comprehensive and quality Ram service. And because we're aware that certain Ram repairs can take longer than others, we also offer convenient rental vehicles and drop-off services to help you keep your day on track. Staying up-to-date on routine Ram maintenance is important for the health and longevity of your Ram truck or van, so you owe it to yourself to choose a certified Ram service center that knows exactly how to give your favorite Ram vehicle the attention and care it deserves. 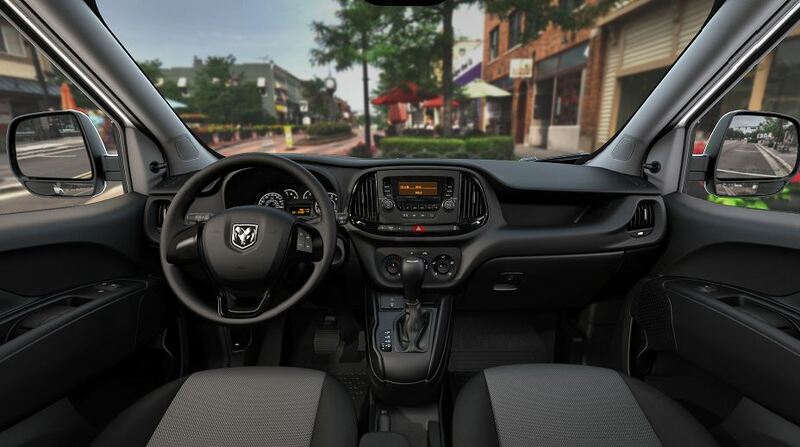 Stop into our Bremen, GA Ram service center to find out more about how we can help. Service your Ram vehicle at your trusted Bremen, GA Ram dealership. For exceptional and thorough Ram service in Bremen, GA, make our service center your only destination. No matter your auto service needs, from an oil change or brake service to a transmission repair, tire rotation, electrical diagnostic, or anything else in between, James O'Neal Chrysler Dodge Jeep Ram has the equipment and the expert Ram mechanics to tackle it all. Not sure how to diagnose an issue with your Ram truck? Our mechanics are adept at troubleshooting and more than happy to take a look before devising an appropriate plan of action that fits your schedule and budget. No matter the problem, we're here to get you back on the road. Ready to schedule Ram service in Bremen, GA? It's easy at James O'Neal Chrysler Dodge Jeep Ram. Simply use our online scheduler and book a service appointment with us today. We look forward to working with you!